Inspiration: We wanted a quick way to record event information. As engineering students, sometimes there are too many events to keep track off, we thought this would be a great way to quickly record every event that we have as students. What it does: CSync is an app that is able to translate a picture of an event with a Date, Time and Description into information that can be synced to a google calendar. How we built it: We split the work, each team mate worked on a specific feature, communicated our progress and ideas along the way and at the end we merged all our code and work together. Challenges we ran into: We faced several challenges trying to implement the Google Cloud Vision API into our project. Even after scouring online for documentations and tutorials, we were unable to piece together the component. No matter what configuration we coded, a request never reached the Cloud Console. Trying to understand the API's while learning how to program in Android Studio added additional challenge that was not anticipated. Accomplishments that we're proud of: The front end is magnificent, the proof of concept is magnificent, and even though the calendar integration was the most difficult part we managed to make it work at the end. We are proud of having learned so much in such a little amount of time. What we learned: We learned how to make an app for the first time, we also learned that it is very important to communicate what progress everyone was making, and along the way adjusted our end goals and vision for our app. What's next for CSync: we would like to make a pro version, this more advanced version of CSync will have additionally functionality that lets users take a picture of an entire calendar not just a single event, also they will have the option to set an alarm as a reminder for that event. I worked on the user interface and front end development of our CSync application concept. I designed the app, buttons and transitions as well as the demo and website. Worked to connect the Google Vision API into the project. Faced several hardships trying to get everything set up and connected. Filtering through the various tutorials and documentation proved fruitless and stressful. 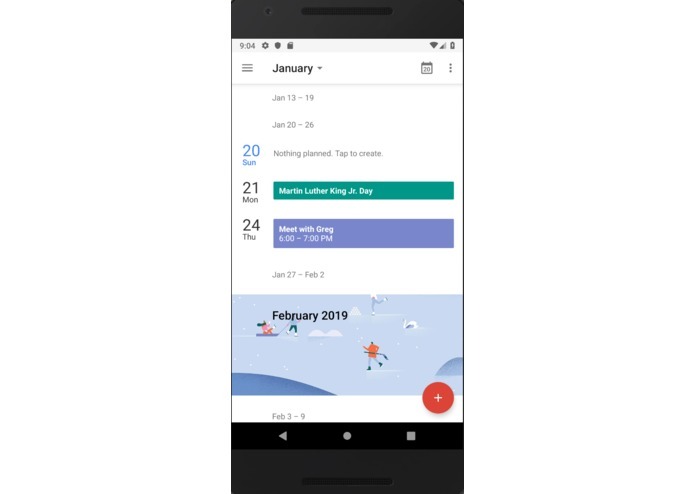 I worked on the back end in formatting the .ics file with information received from parsing including date, time and description; then implemented communication with the calendar app. I also worked with front end connectivity between windows. This project was our introduction to Google Cloud Services, and it was both intimidating and difficult to implement. I also tried to add opencv as a dependency. I also added the an image upload functionality.